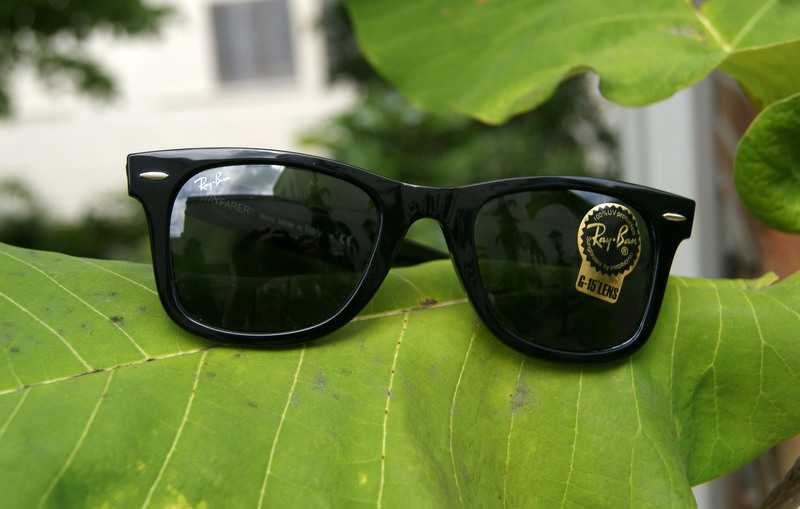 Wayfarers (pictured above), for example, have been made famous throughout history by the likes of Bob Dylan, Jack Nicholson and the iconic performance of Tom Cruise in Risky Business. More recently, many famous female celebrities have been spotted wearing Wayfarers as well, including Paris Hilton and Reese Witherspoon. 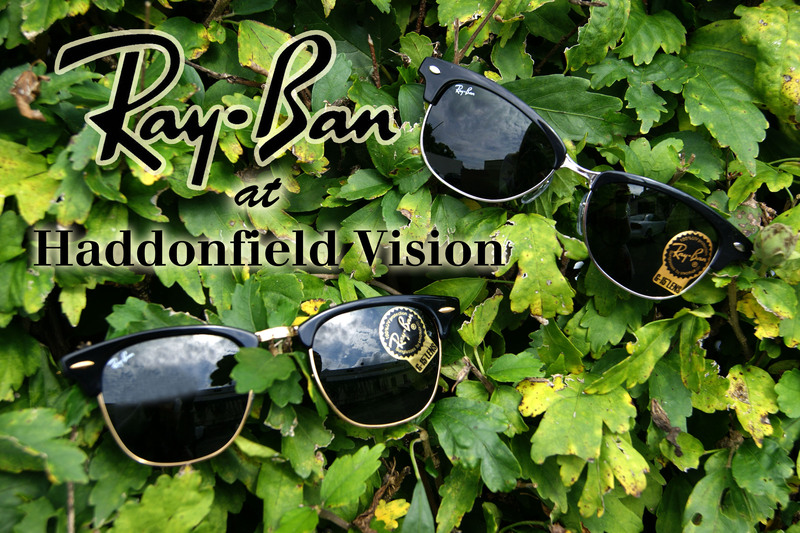 This old Hollywood look may never go out of style, and we offer them here at Haddonfield Vision in multiple sizes and colors (as well as in polarized). RayBan can also be attributed to pioneering the Aviator style, popularizing the pilot style sunglasses for both men and women. Here we showcase two different lens colors, available in silver and gold. 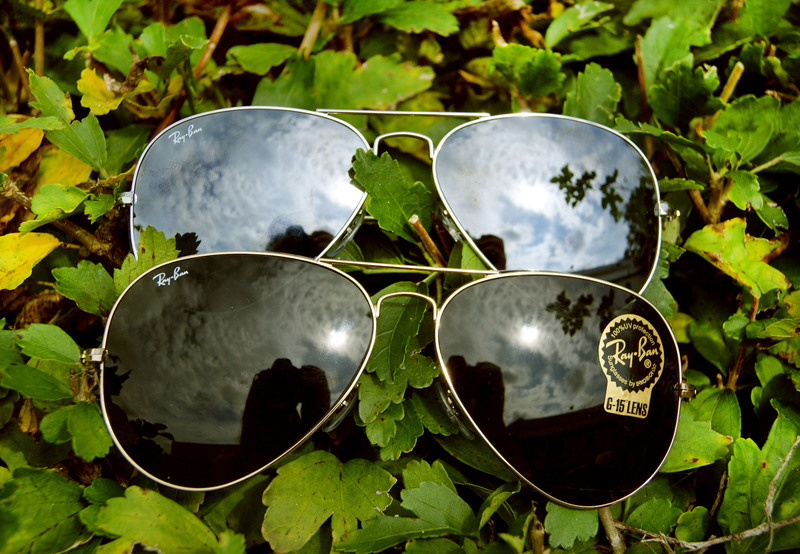 Above are two modern styles for RayBan. Despite continuing to produce timeless styles, RayBan does innovate each season with more new age designs that are also unisex and complimentary to most faces. 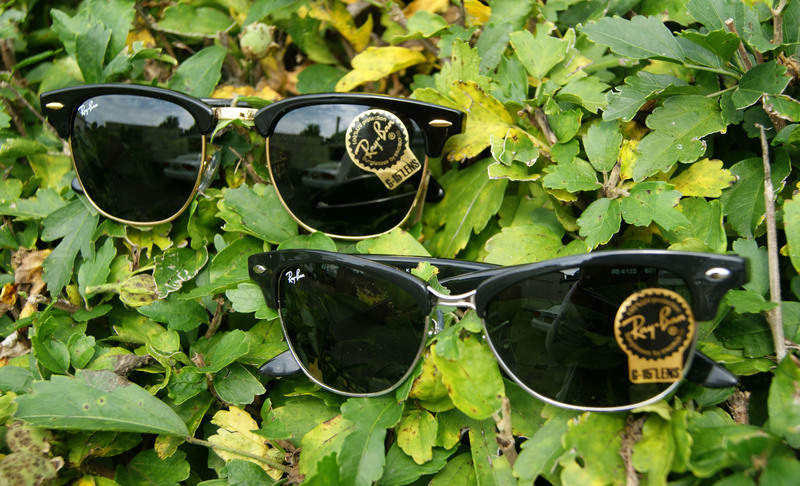 Above is a closer look at the Clubmaster style, both the original (top left) and Clubmaster 2 (bottom right). From Beyonce to Robert Pattinson, this style continues to attract celebrities of both genders. Featured here in gold and silver. All photos taken ON SITE at Haddonfield Vision by Lauren Moon, 2011. 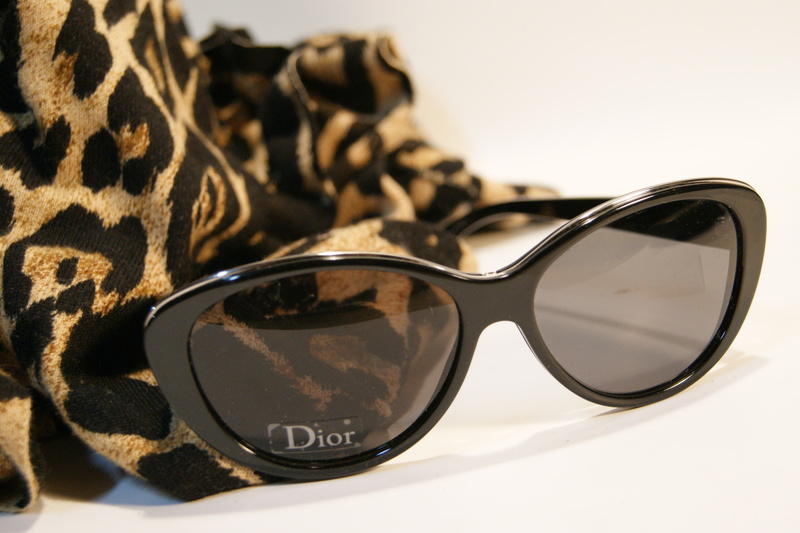 Christian Dior brand is one of the most long standing and popular sunglass companies. Shown here is the “cat eye” look. This style mimics old Hollywood and is considered a classically chic look. One of many women’s frames in stock right now at Haddonfield Vision. Check back for more Dior. 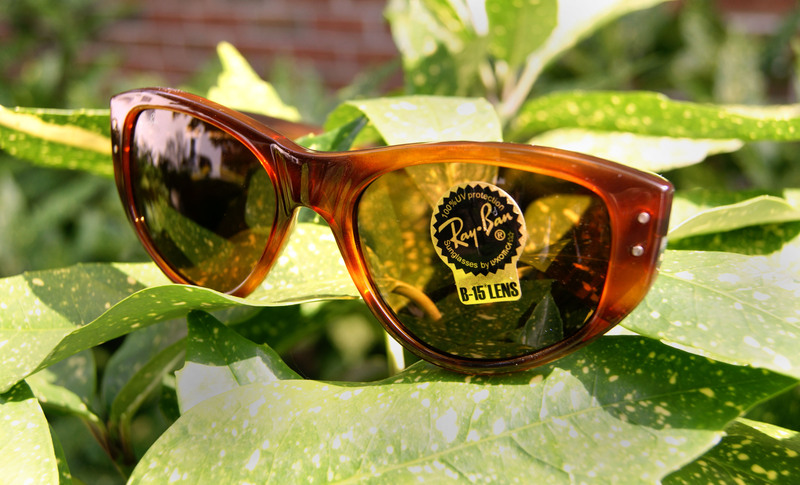 Ray Ban is one of the most recognizable sunglass brands, and Polarized frames offer increased comfortability to the user. 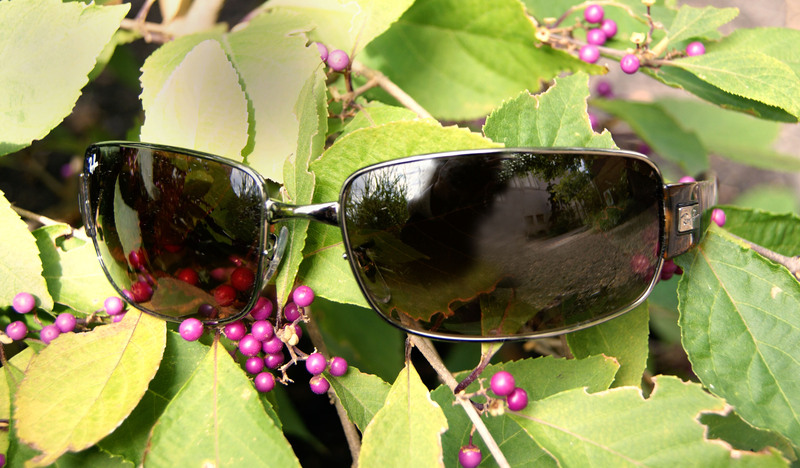 Whether it is sunlight or snow glare, polarized lenses offer better protection as well as making it easier to see. 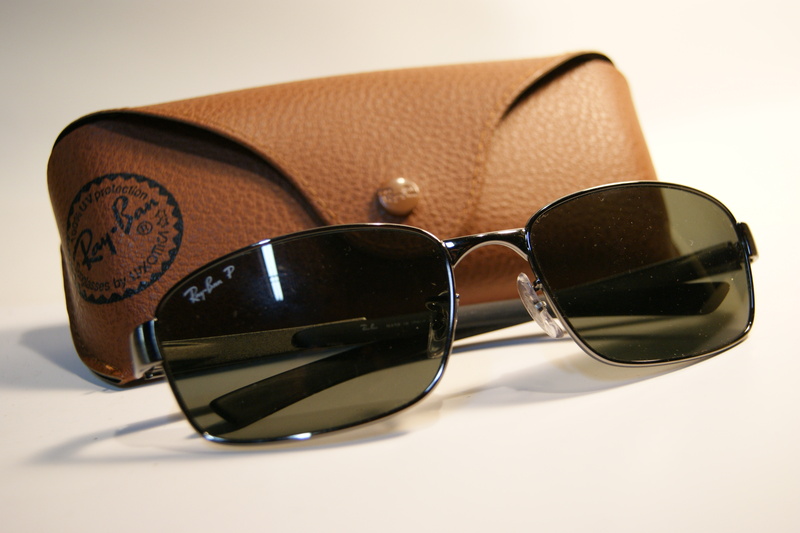 Ray Ban has many great sunglass styles for men, as the shapes are simple and flattering to most faces. In stock now at Haddonfield Vision. Check back soon for more sunglasses! Huge stock to be posted in preparation for summer vacation.